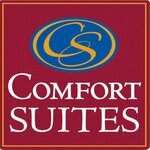 Stay and save when you book with Comfort Suites Columbia River. 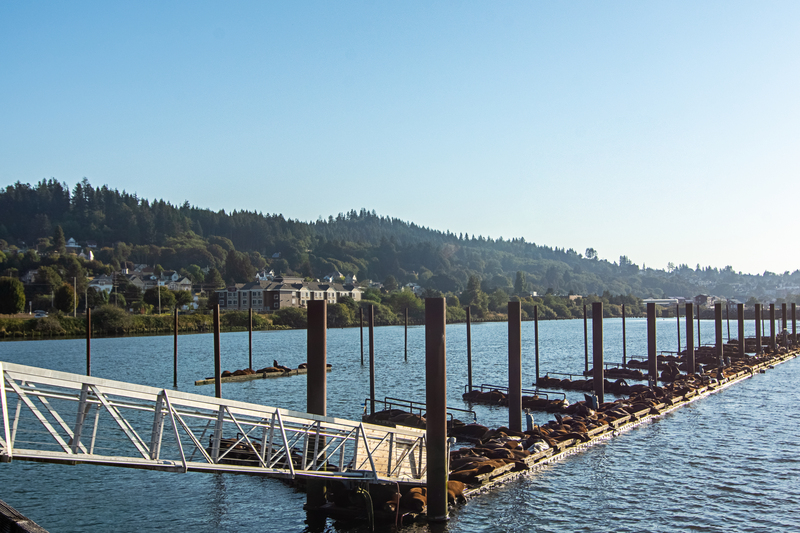 Enjoy a leisurely stay in Astoria and take advantage of our special deals when booking consecutive nights at our property. 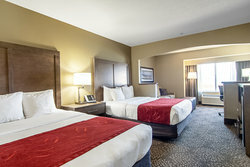 Business travelers will appreciate our Corporate Rates while Choice Privileges Members will enjoy the great rates and amenities they've come to expect from a Choice Hotel. 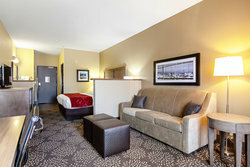 Receive 15% off of Best Available Rate when you stay 2 consecutive nights at Comfort Suites Astoria. Choice Hotels are independently owned & operated. 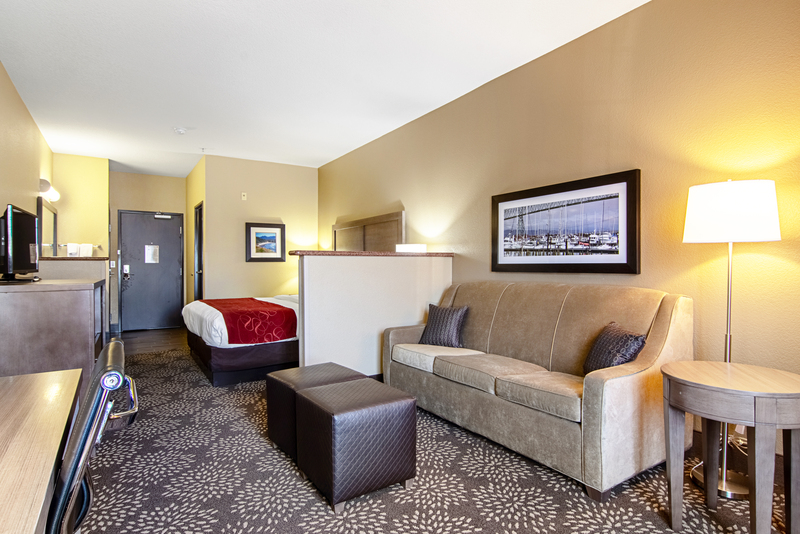 Receive 20% off Best Available Rate when you stay 3 consecutive nights at Comfort Suites Astoria. 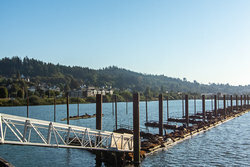 At Comfort Suites Columbia River, Astoria we value you and your business. Are you a visiting hospital staff member or on a work assignment at one of our exciting local construction sites? We make your time in Astoria its most comfortable by offering special corporate discounts especially for you during your work stay. Contact us directly by telephone at 503-325-2000, or e-mail us at gm.or092@choicehotels.com for more information on available corporate rates. 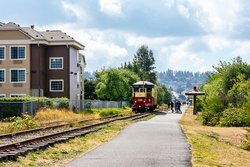 Not a Choice Privileges Member yet? Join millions and earn free nights even faster. Sign up & Register today! Membership in the program is only available to residents of the U.S., U.S. Territories, Canada, Europe, Middle East, Africa, Mexico, Central America, the Caribbean and Australasia*. Applications are for individuals only (couples, corporations, or other entities are not eligible for membership). Must be 18 to apply.If you have questions about the program or prefer to speak to a Choice Privileges® representative please call the Choice Service Center.